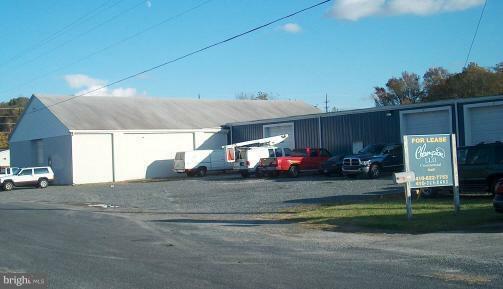 3000 to 14000 sf of a 28,450 sf building on 4.80 acres for lease as Flex Space, Manufacturing, Controlled Climate, Inside & outside storage. Building has high ceilings, loading dock, 3-phase electric, and recent renovations. separate metered units, Outside storage is mostly available.